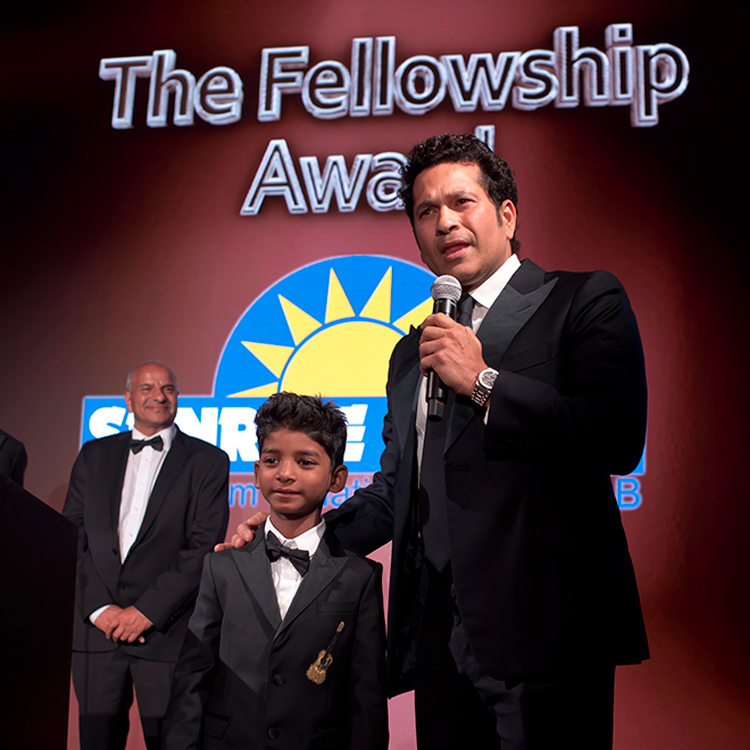 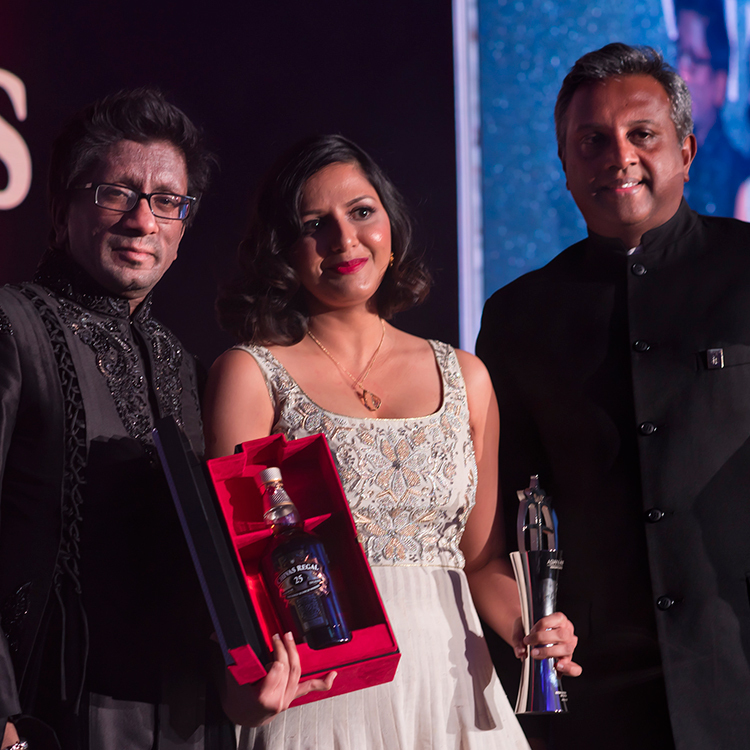 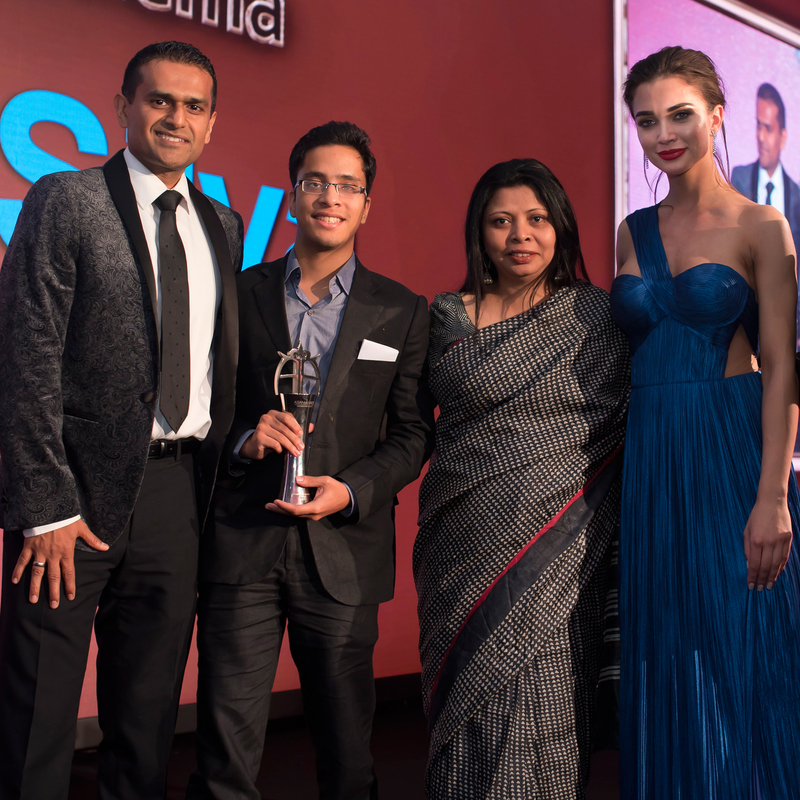 Om Puri’s wife, Nandita Puri and son, Ishaan Puri accepted the award on his behalf. 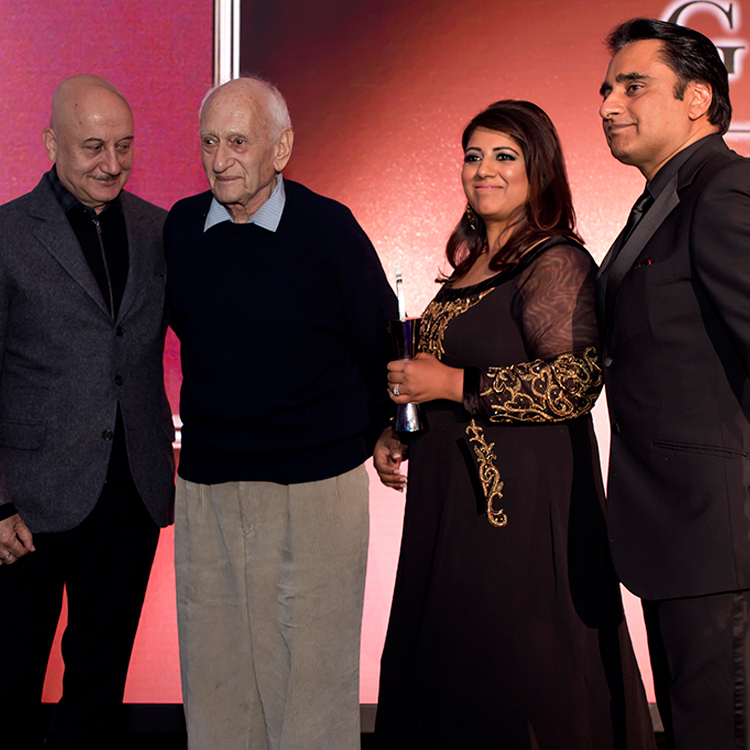 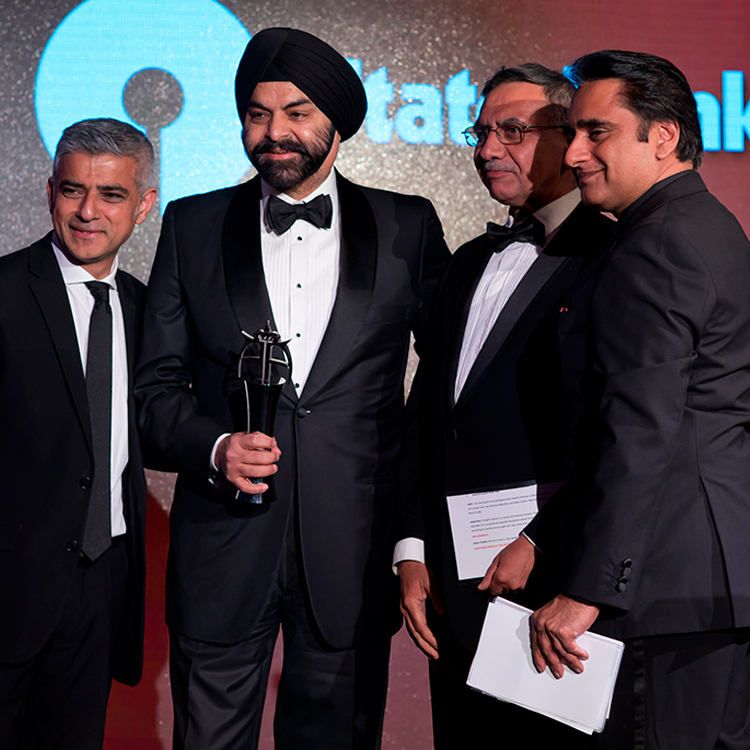 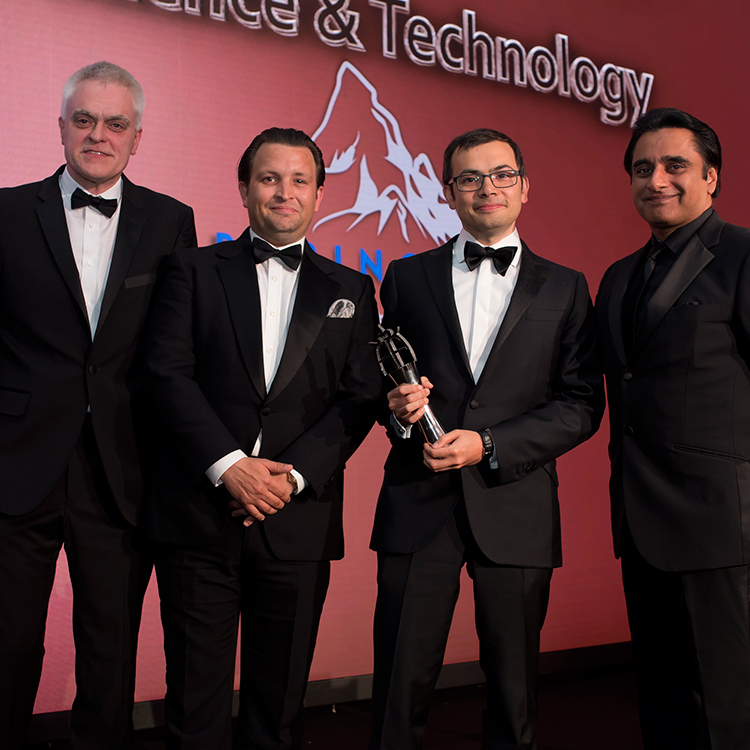 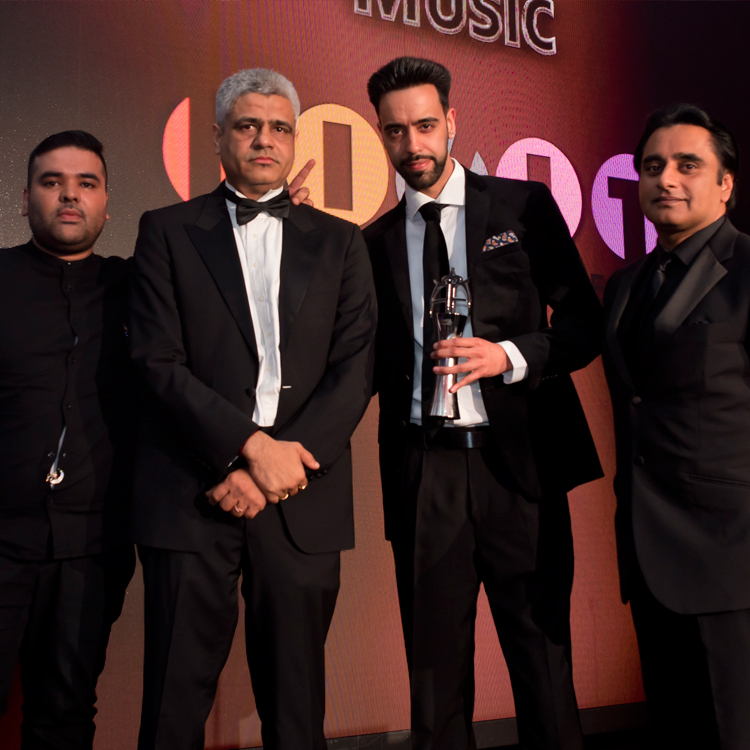 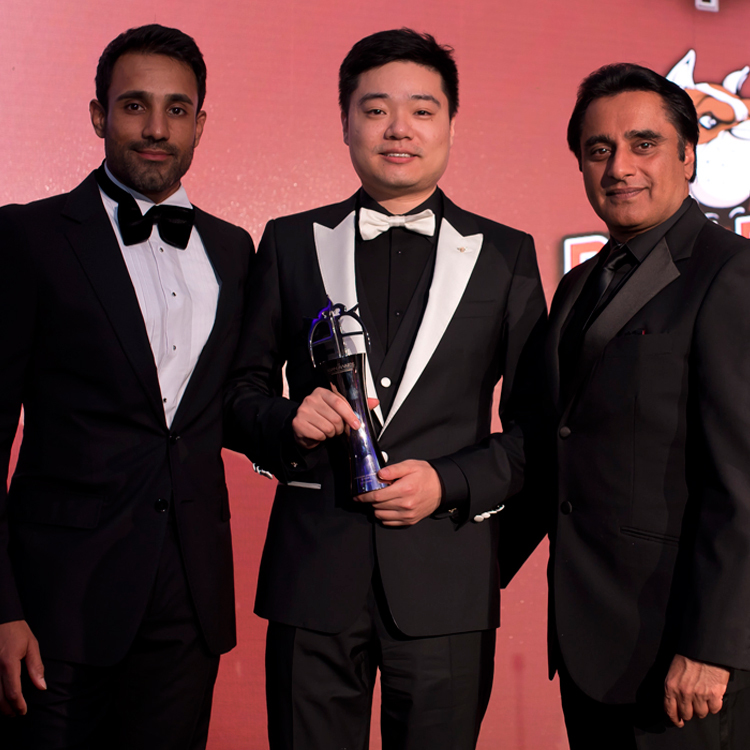 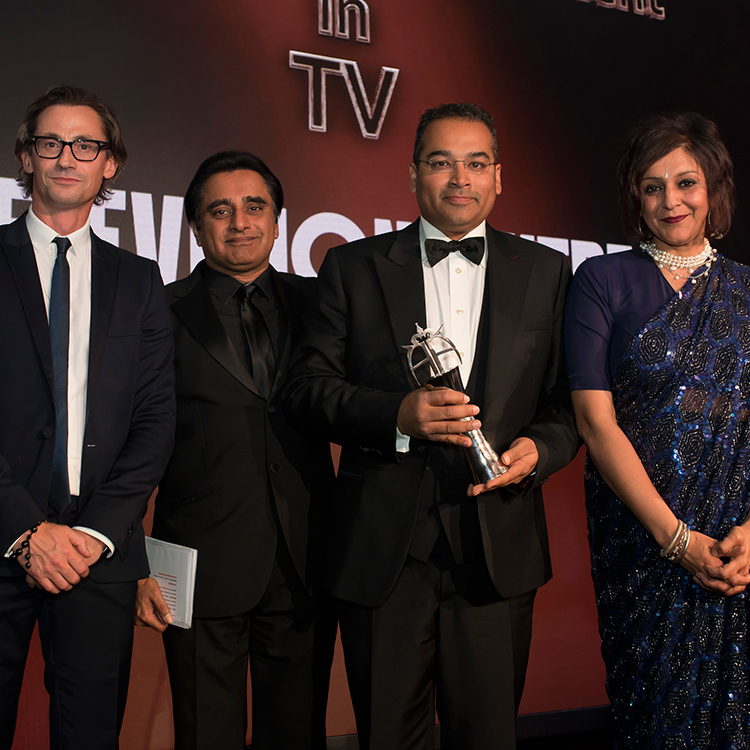 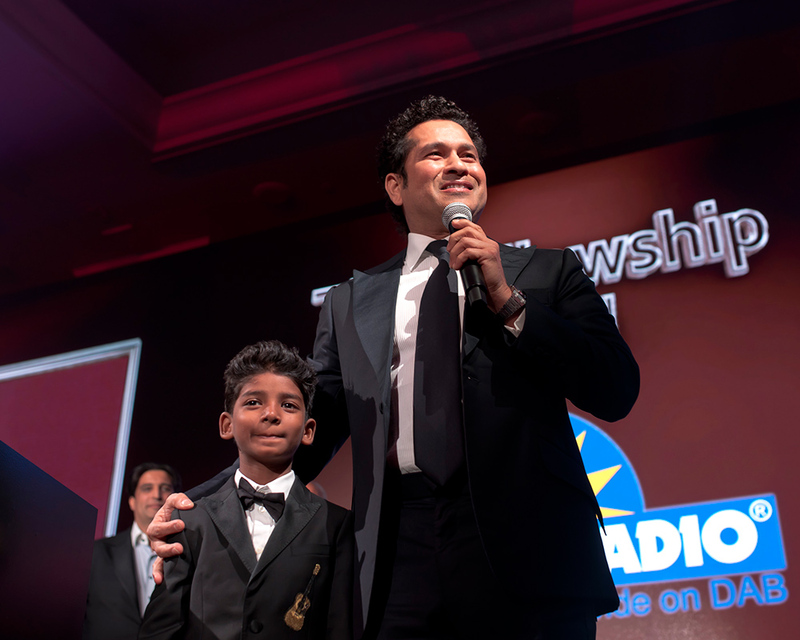 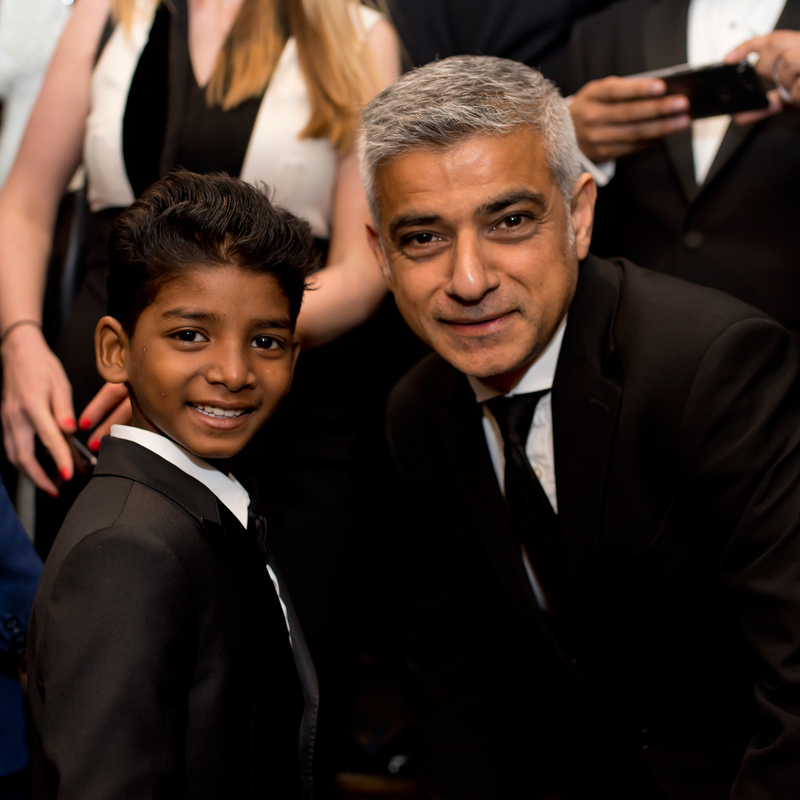 Hosted for the first time by comic genius, and winner of the 2015 Outstanding Achievement in Television award, Sanjeev Bhaskar, The Asian Awards was attended by London Mayor Sadiq Khan and glittered with A-listers like Meera Syal, Ding Junhui, Richard Osman, Amy Jackson and Anupam Kher. 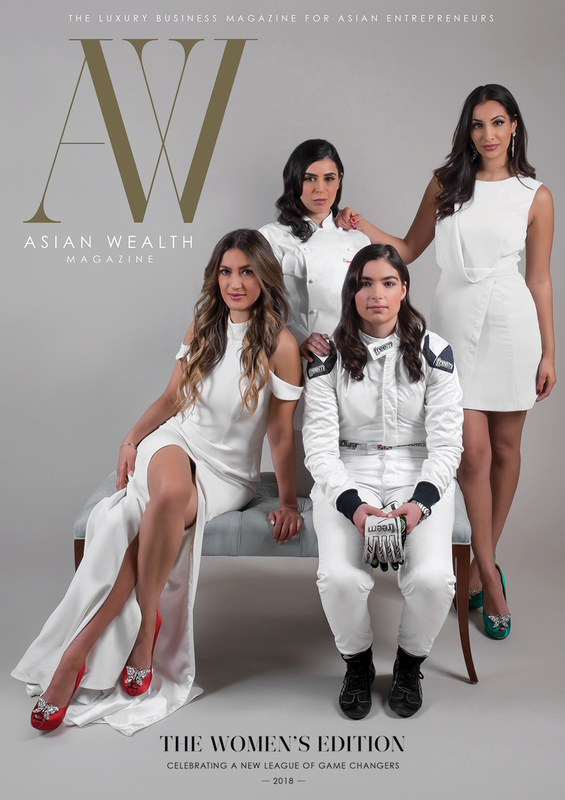 Photographs by Kam Parmar exclusively for Asian Wealth Magazine.